The authorities of Burma govt. 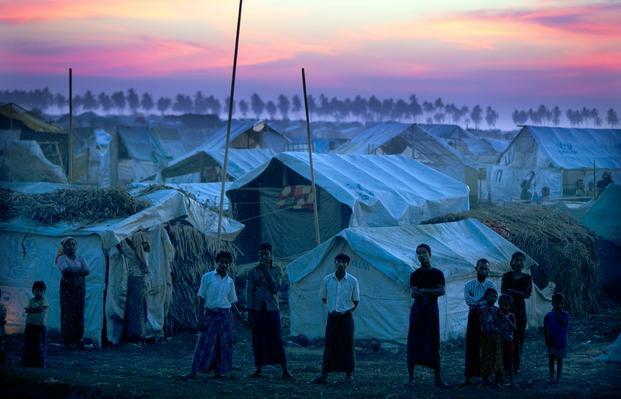 has started to close the three displacement camps in strife-torn Arakan state.The camps that were mentioned last month in the reports of the commission led by former UN chief Kofi Anan to shutter are selected primarily, a senior official said to AFP Tuesday. However, it was not immediately clear where the inhabitants would go. 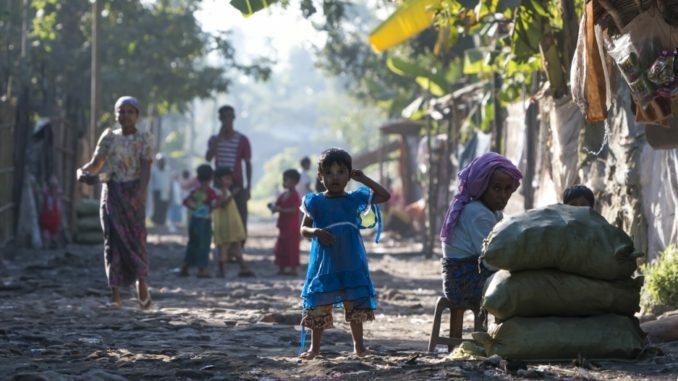 Tens of thousands of people from Rohingya Muslim and some of Rakhine Buddhist communities ended up in internal displacement camps after an out-break of communal violence five years ago. The move to shutter the IDP camps comes after Kofi Anan commission called on the government to close them as part of a series of measures designed to heal simmering ethnic tensions. 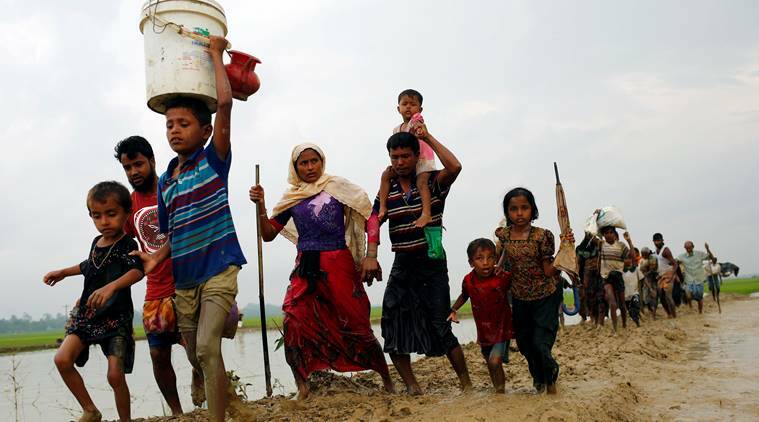 National Security Advisor U Thaung Tun said the government had begun with three camps named in the commission’s report, including one sheltering ethnic Rakhines and one that houses Kaman Muslims. The largest of the three includes more than 200 Rohingya Muslim households. “We have initiated the process to close down three IDP camps,” Thaung Tun told a briefing, without giving details of where people would be moved to. Myanmar has long been faced international condemnation for its treatment of more than one million Rohingya in Arakan. The vast majority are not granted citizenship and face severe restrictions on their access to education, healthcare, food and movements despite many living there for generations. 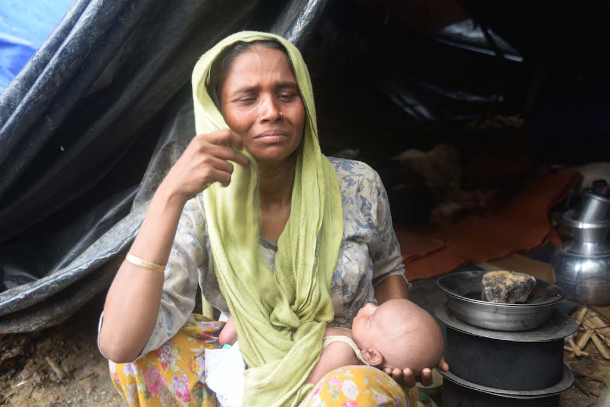 The issue has reached boiling point in recent months after the army launched a bloody crackdown in the name of ‘Clearance Operation’ in northern Arakan State killing hundreds of lives after attacks on several police border posts in last October. United Nations investigators say Burma’s security forces may have carried out crimes against humanity and ethnic cleansing of the Rohingya during that crackdown. State Counsellor Daw Aung San Suu Kyi last week rejected the accusations, telling the BBC that the term ethnic cleansing was “too strong an expression”. “We want to dissolve the issue of statelessness. We need the cooperation of all stakeholders in order for us to go forward,” Mr. Thaung Tun said to the reporters. The Rohingya leaders and analyst urged to re-settle all the inhabitants in the IDP camps to their original place from where they were displaced. They also demanded to build houses for these uprooted people at government’s cost and rehabilitate with proper livlihood facilities.